According to the Centers for Disease Control and Prevention (CDC), lead in paint is the most common source of lead poisoning for children. Children who live in homes built prior to 1978 may suffer lead poisoning if they ingest chips of lead-based paint or dust. Children are at an increased risk of developing learning disabilities associated with lead poisoning. No amount of lead is safe in the body. Even low levels of lead can block an infant’s mental development. Although the Federal Government banned lead paint in residential homes, multiple layers of paint remain in homes built before 1978. Lead poisoning has also been reported when homes containing lead-based paint are remodeled or renovated without the proper precautions being taken. Lawsuits can be brought on behalf of children who have suffered lead poisoning. Because children exposed to lead paint may suffer mild to moderate brain damage, these children are entitled to be compensated by those responsible for the poisoning. 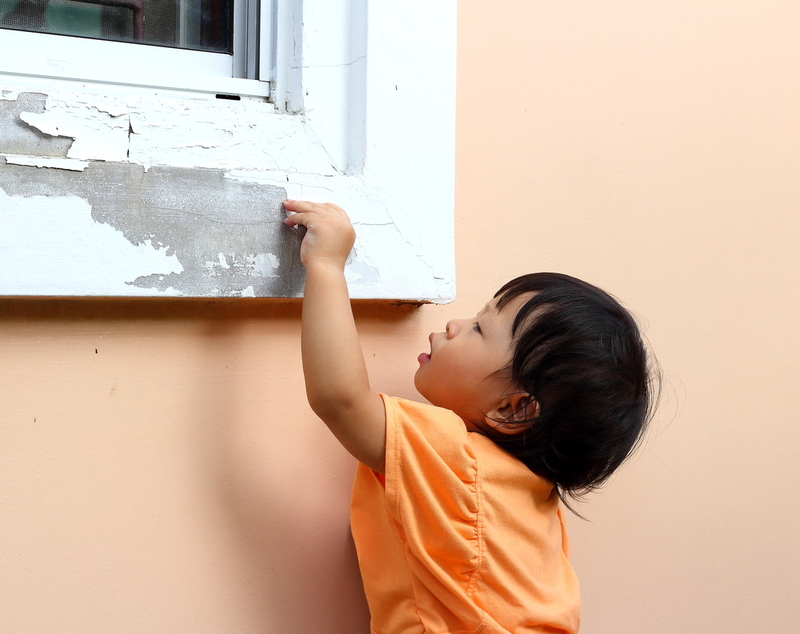 If your child or someone you know has been exposed to lead paint, we can help you. For an individual consultation regarding your potential claim, contact The Fink Law Firm P.C. today at 1(844) FINK- LAW (346-5529). Our award-winning personal injury lawyers will help you navigate the complex legal landscape in the tireless pursuit of justice.